Can effervescent tablets increase your blood pressure? Also known as sodium chloride, necessary for controlling blood volume, muscle and nerve function. Approximately 60 years ago a research team observed that high intake of sodium chloride results in increased blood pressure. In our modern diets salt is almost everywhere! It occurs naturally and in small quantities in some foods, it is used as a preservative or flavor enhancer by the food industry and of course it is added during cooking. 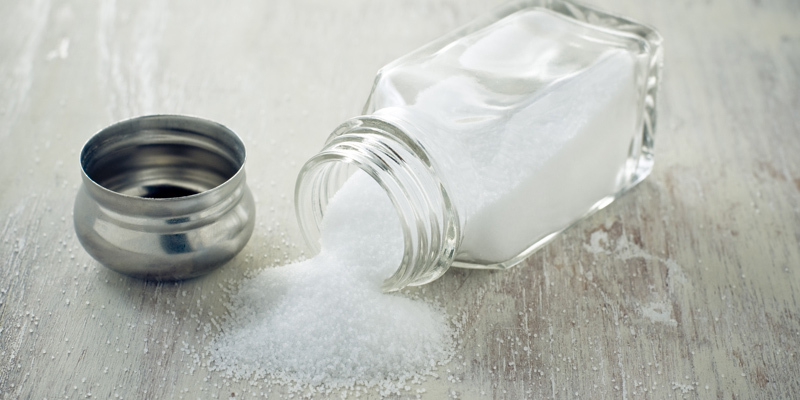 However, if you have hypertension, ie blood pressure higher than 120/80 mmHg, you must have heard the rumor that effervescent tablets are also a significant source of salt. Is this a fact or a myth? 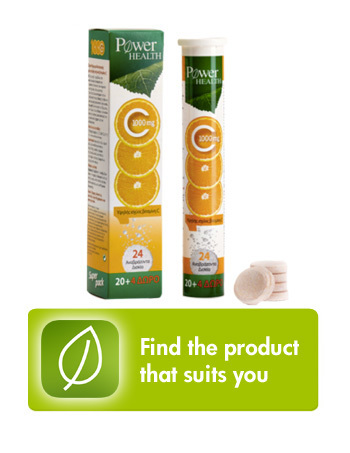 In fact effervescent tablets do contain sodium (sodium hydrogen carbonate) in order to dissolve in water. Thus we consider sodium as an inactive ingredient in dietary supplements. However, it remains the main suspect for the increase in blood pressure. In order for scientist to test the main hypothesis they went backwards. 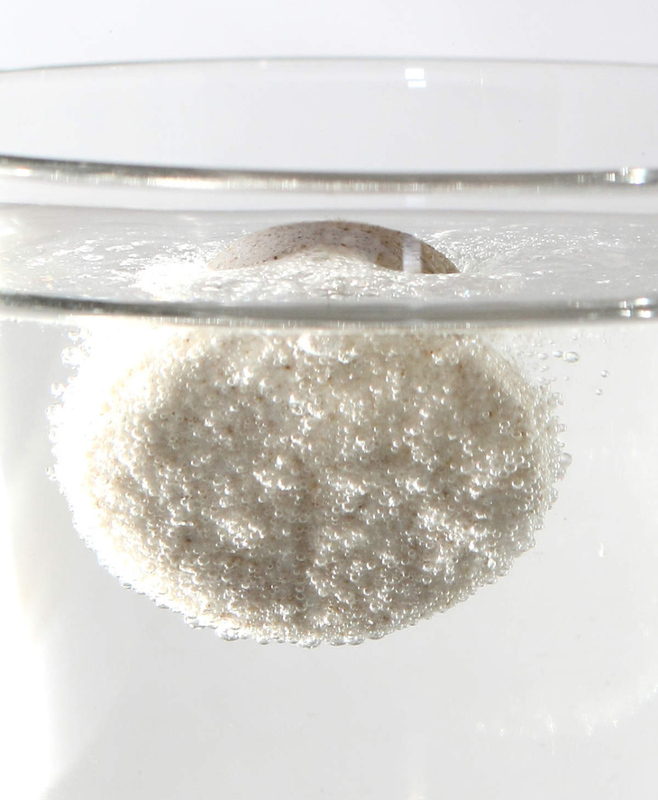 They observed that patients, who were prescribed medications in effervescent form, significantly improved their blood pressure when they switched to regular capsules, which were free from sodium. 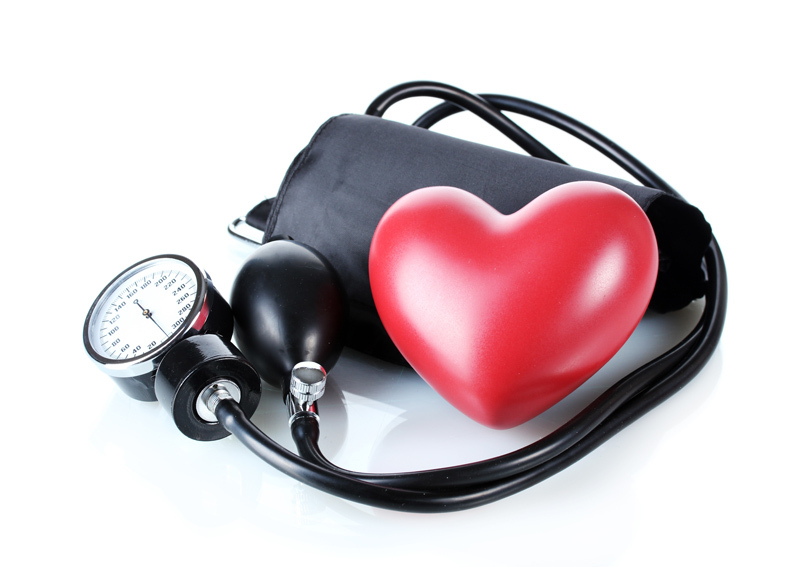 Can effervescent dietary supplements increase your blood pressure after all? It is of high importance to realize that data proving a positive relation between effervescent tablets and hypertension mainly refer to medications which contain a significant amount of sodium hydrogen carbonate in order to dissolve. Moreover, medications are usually prescribed for use more than once daily, contrary to dietary supplements for which one tablet per day is the common dosage. Health professionals recommend consumption of up to 2.300mg of salt per day (1 teaspoon), while people for hypertension are advised to stick to the lower amount of 1.500mg. Intake of effervescent medication with paracetamol can provide to your body up to 3.000 (mg) of salt per day. Mean salt consumption through effervescent dietary supplements is 750mg per day. Indeed the consumption of significant numbers of effervescent tablets may impact the levels of blood pressure. 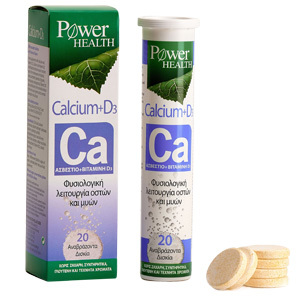 However, this remark is not relevant for dietary supplements which are low in sodium and the dauli dosage is usually one tablet per day. 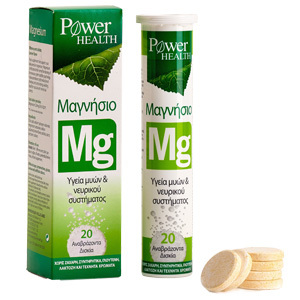 Finally the benefits obtained from the use of many effervescent dietary supplements for heart protection, like calium, magnesium or pomegranate, overcome any contribution of effervescent tablets to the total dietary salt intake. 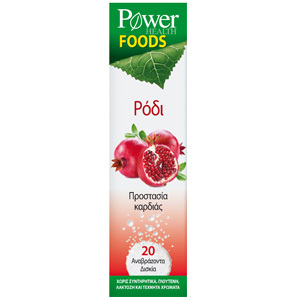 It promotes muscle health and normal blood coagulation. It promotes relaxation and normal function of muscles, including blood vessels and the heart. It has antioxidant effect & promotes better blood circulation through enlargement of blood vessels. Ubeda A1, Llopico J, Sanchez MT. 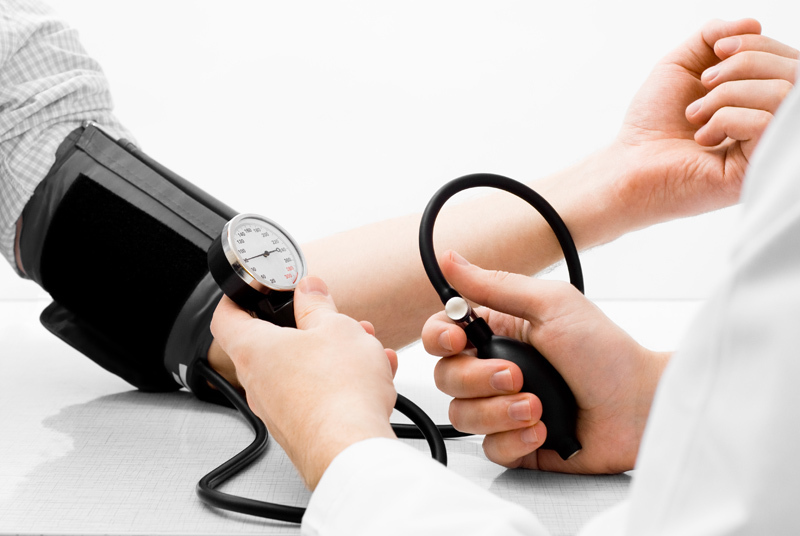 Blood pressure reduction in hypertensive patients after withdrawal of effervescent medication. Pharmacoepidemiol Drug Saf. 2009 May;18(5):417-9.2. George J1, Majeed W, Mackenzie IS, Macdonald TM, Wei L. Association between cardiovascular events and sodium-containing effervescent, dispersible, and soluble drugs: nested case-control study. BMJ. 2013 Nov 26;347:f6954.